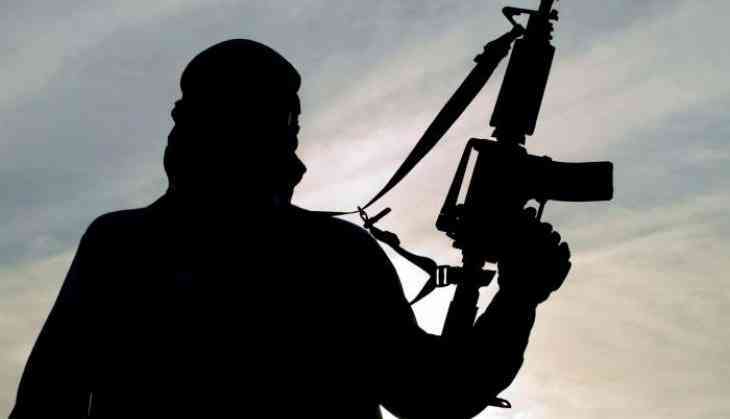 While Indian government and also the analysts claim that the number of terrorists in ground in Kashmir has come down to about 250, Jamaat-ud-Dawa (JuD) seems to have seriously gone for a tactical shift as it is preparing its men to wage social media war in Kashmir. According to sources, JuD has called on people in an advertisement to join its workshops to wage social media war against in Kashmir. "Join #SocialMedia workshops to know Social Media as an instrument for Kashmir uprise 2k17," an advertisement by Cyber Team JuD North Punjab read. Jamaat-ud-Dawa (JuD) is a banned political arm of the terrorist organization Lashkar-e-Taiba (LeT) headed by Hafiz Saeed. India has repeatedly accused JuD and 26/11 Mumbai terror attack mastermind Saeed for unleashing wave of terrorism against India through LeT/ JuD. Saeed has been put on the Exit Control List Pakistan Interior Ministry and 37 others, who are affiliated with JuD or Lashkar-e-Taiba, on the Exit Control List.